Michael Jackson was quite simply one of the biggest celebrities of the 20th century, a distinction that brought with it endless coverage and speculation of his personal life by the press and public alike. As Michael’s success continued to rise and his solo career took traction, this exposure would continue to build to epic proportions. By the end of the 1980s, he was one of the biggest pop stars on the planet, attaining a commercial success few artists could dream of. While Jackson was viewed as somewhat of an eccentric oddity, his talent and artistic excellence would generally have the last word. In summer of 1993 however, this relationship with the press would take an insidious turn with Jackson enduring a scathing and relentless dissection of his personal life following an extortion attempt fuelled by allegations of sexual misconduct. These accusations would take a significant toll on the artist with Michael canceling the remainder of his Dangerous World Tour and entering rehab for an addiction to prescription medication. Despite the conjecture and controversy surrounding his personal life, Jackson was first and foremost an artist. A man who often described feeling most comfortable on stage and uttered in an interview as a young boy, “Whatever I sing, that’s what I really mean. Like, I’m singing a song, I don’t sing it if I don’t mean it.” Michael would respond to the emotional and psychological turmoil of those events two years later, not in a long and extensive interview with the press but how he does it best, through his art and music. 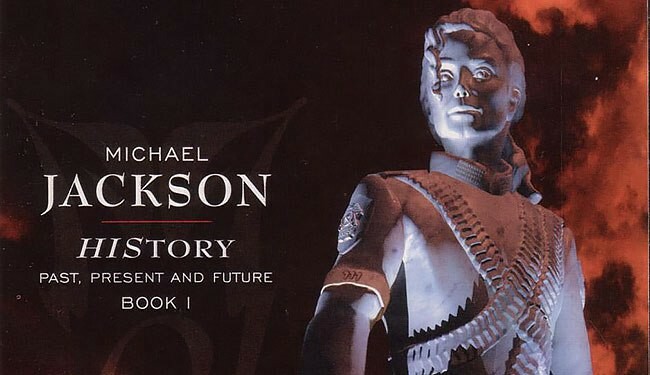 Michael Jackson’s HIStory: Past Present and Future Book 1 is as an expression of catharsis for the artist and a response to the circumstances of the previous two years of his life. The album was largely inspired by the turbulent events surrounding the allegations of 1993. As Jackson noted, “The new songs are very different. They are autobiographical, I mean they came from the heart — they are myself. They are not my songs anymore, it’s the way I feel they belong to everybody now. Sometimes the only thing you can do is scream. Don’t you ever feel this way? You just wanna let it all out. People should listen and decide for themselves.” Michael would use the project as an outlet to channel his anger and continue to push the boundaries of his own artistry through experimentation and collaboration. While there would be commercial hits, Jackson would also explore fewer mainstream genres he had touched upon in previous work and immerse himself in styles such as classical orchestration, industrial rock, and current hip-hop. Janet would record her vocals in Minneapolis with Michael also following to perform further vocal takes while also adding some extra hand claps to the track. Scream would be the first single released from the album and an adequate reflection of Jackson’s artistic direction with the new album. It is abundantly clear within the context of the track that there was no anti-Semitism intended, for a song quite literally about social prejudice and discrimination. The song would ultimately be released as the fifth single from the album with two iconic music videos being filmed, both directed by Spike Lee. The track is a testament to Jackson’s increasingly passionate devotion to shedding light on social injustice through music. Further development on the song would not continue until after the Dangerous tour was finished, and the HIStory recording sessions began. As Buxer notes, “Then we finished the tour and started working on the HIStory album. I went up to New York with Eddie DeLena, a wonderful engineer. So I was there for a month without Michael and I started working on Stranger In Moscow. Then Michael came to New York and he loved it so much. It was exactly what he had envisioned the production would be. I had split up the sounds, sequenced them and chopped the sounds really short. The piano was an MKS- 20 Roland digital piano module sound and the strings from a combination of my Emulator.” Jackson would contribute his talents as a beatboxer to the composition, forming the template of the percussion with his own voice. As Hoffman notes, “The “Stranger In Moscow” track starts with MJ’s beatbox by itself. Andrew Scheps spent some time dropping the original beatbox into the synclav and chopping all the middle bits out. I can’t remember if it was from a micro-cassette or not, but there was lots of background noise. Not much processing after that.” The resulting drum pattern feels both fluid and unique, a demonstration of Jackson’s unorthodox talents as a composer. 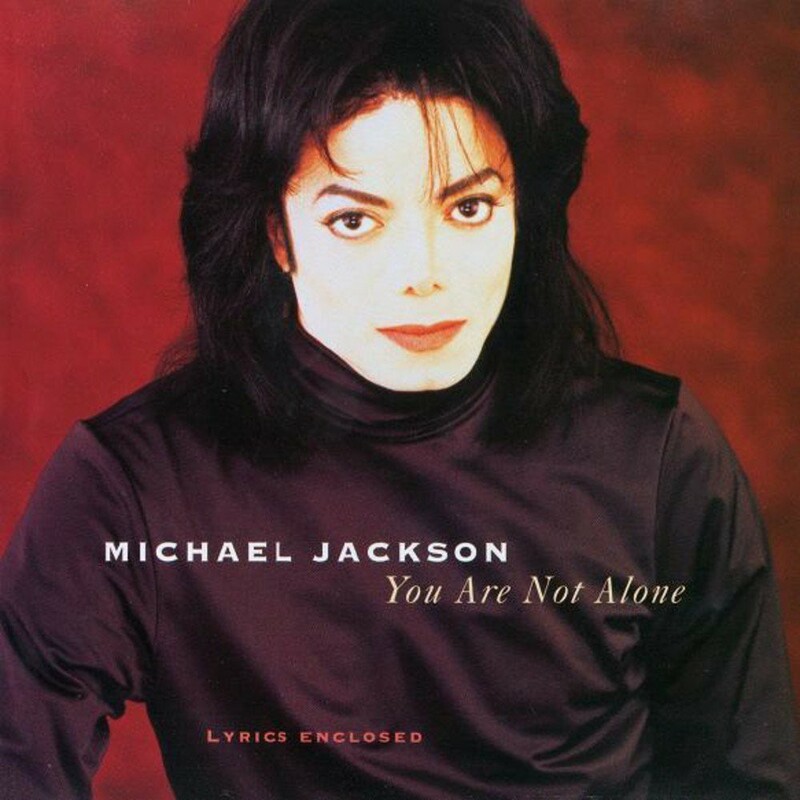 Michael’s vocals are a highlight on the track, with the singer perfectly emoting feelings of isolation and despair, captured through the vulnerability in his voice. There is a perfect intertwine between Jackson’s lead vocals and the background vocals acting as a sort of call and response. Hofmann recollected on the recording of Jackson’s vocals on the track, “We recorded the backgrounds up in Studio 1 of the Hit Factory which had this huge orchestra room. 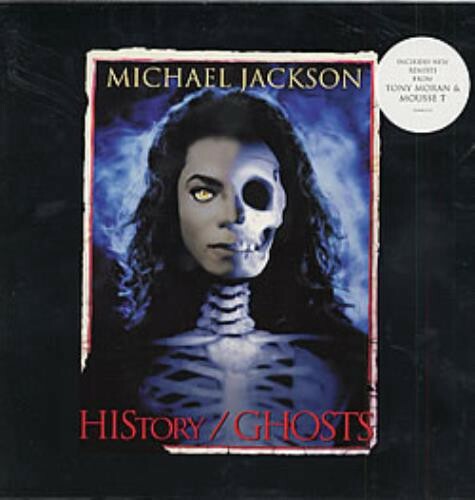 Michael stood very far back from the microphone so he could get the ambience, the room tone.” The lyrics featured on the song would be some of Jackson’s most interesting and poetic, filled with metaphors relating to Russian history contrasted with Michael’s own internal emotional turmoil. While the song would be credited to Jackson alone, the track is a demonstration of the incredible accomplishments of Michael and Buxer’s collaborative process and simply one of the best songs in Jackson’s catalog. While the basic structure and melody of the track would be developed during the Bad Tour in 1988, some lyrics would slightly differ from the completed track. “What about sunrise, what about rain, what about all the things that you said would come again? The lyrics would continue to evolve with Jackson taking a more expansive and universal perspective to the songwriting. 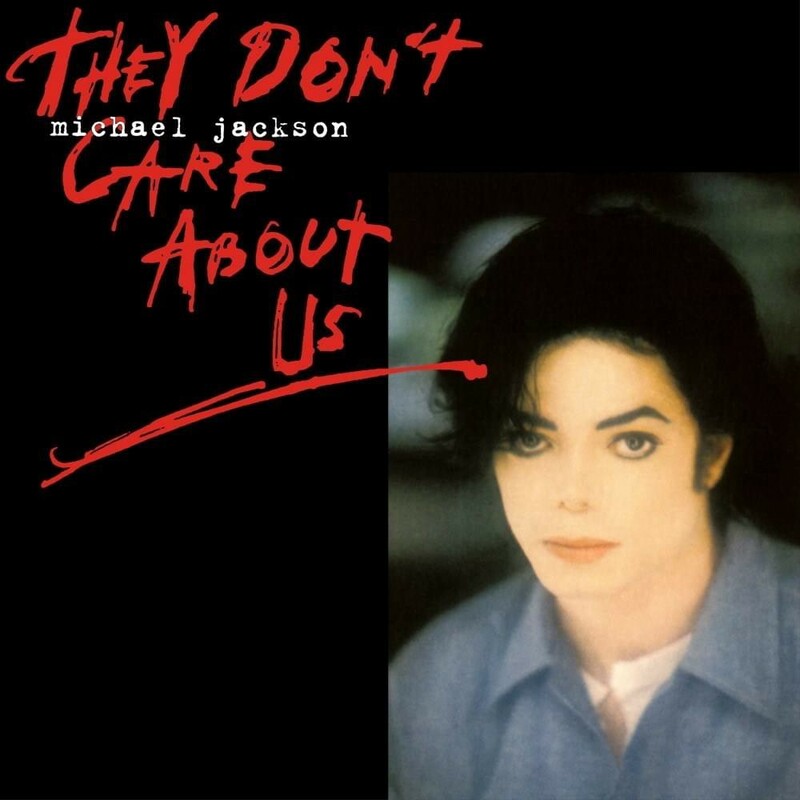 An early version of the track entitled What About Us was recorded during the Dangerous recording sessions in 1990, produced by long term Jackson collaborator Bill Bottrell. 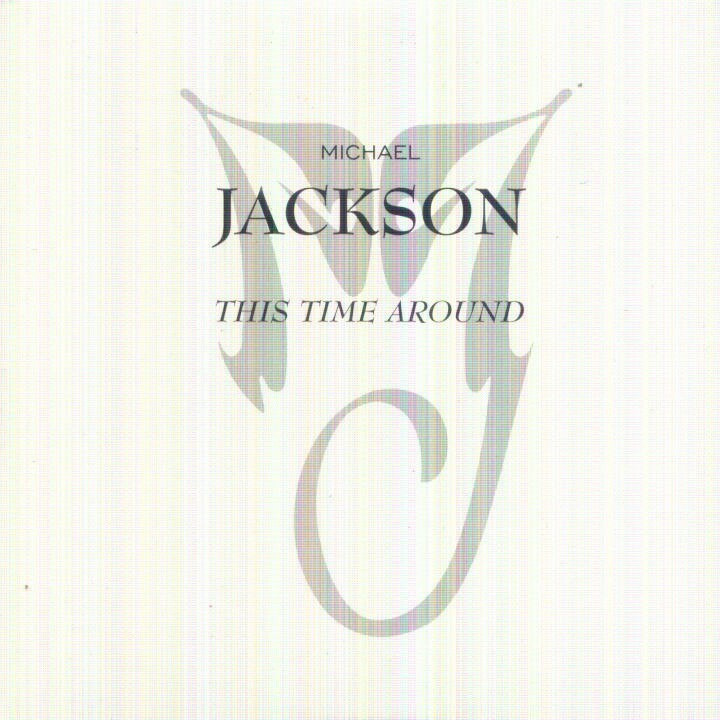 The instrumentation differs slightly from the eventually released version on HIStory, most notably Jackson’s vocals are altered during the climax, replacing a sublime falsetto with the powerful vocals featured on the release. Steve Ferrone, who played drums on the track, recalled his discussion with Jackson around the percussion to be featured, “Michael came into the studio and he said he wanted me to materialise what he had in mind for two songs, I think. So I listened to the first song and then the second song, which was Earth Song. That’s when he said he wanted electronic drums on it. I said to him “why on earth do you want electronic drums on something called Earth Song?” Ferrone would perform with electronic drums as Michael requested, but then also presented a version on live drums. Jackson ultimately chose the live drums to feature on the song. 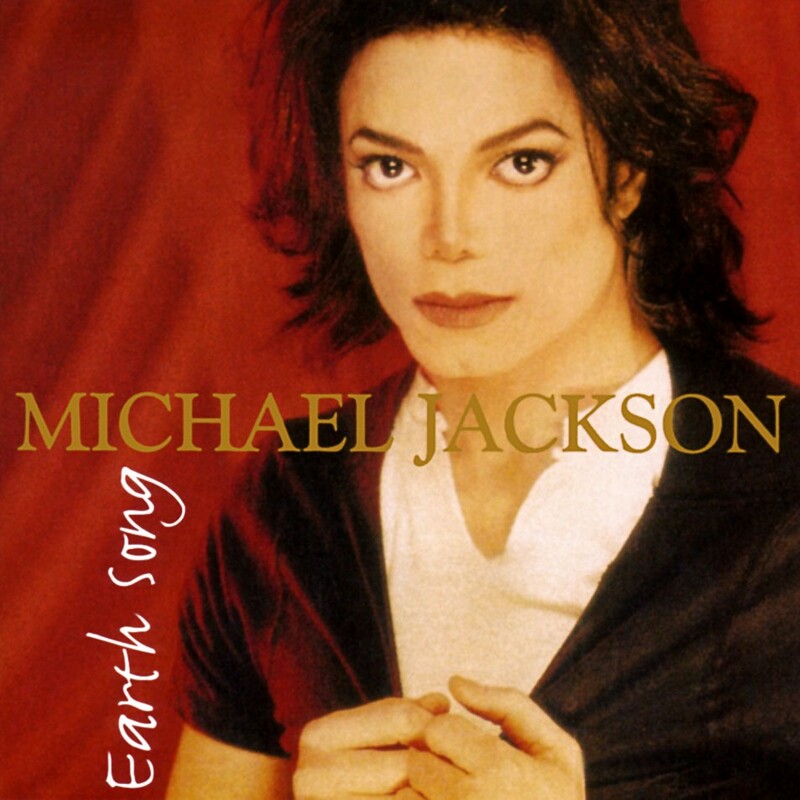 Originally the track was to be comprised of three parts, the first being a spoken word poem entitled Planet Earth and featured in Jackson’s Dancing The Dream book released in 1992, over an orchestral backing. The second part was to be the song we all know today and the final, an orchestral epilogue, which remains unreleased. Earth Song would prove to be extremely successful commercially, becoming Jackson’s biggest number one hit in the UK and Germany, while also rightfully receiving critical acclaim. The song is a crowning achievement and a highlight both on the album and of Jackson’s career. To further add to the urban element of the track, Notorious B.I.G would feature, providing a rap during the bridge section. Engineer John Van Nest recalled that the track was “pretty finished musically but Bruce added a bridge to it” by the time B.I.G had come to the studio to record his parts. He recalls, “During his first take, Dallas and I looked at each other, because it was spot on. wow. I was impressed, and so was Dallas. We listened back, and Dallas was like, “Wow, I think we got it”. As I recall, we took another take for good measure, but I’m fairly certain that we ended up using the first take.” The song would receive moderate success as a promotional single released in the US and would emerge on the charts based on radio airplay alone. Legendary musician and producer Nile Rodgers would feature on the song, playing guitar. Hoffman recollected on how this came about, “it was fairly close to being done and one of the earliest tracks to be done and one of the earlier tracks to be close to finishing and Michael said “Oh we need a really funky guitar player.” Hoffman would suggest bringing in Rodgers who had been intermittently working at the Hit Factory around the time Jackson was recording. Rodgers recollected on the experience, “I came, it took me about ten minutes to play the part because Michael knew exactly what he wanted, and then as I was leaving he says “Nile, can we talk for a minute” and then we sat down and talked for hours and hours.” Nile’s signature guitar work would elevate the funk elements of the track and the song would shine was one of the more underrated pieces featured on the album. The production and arrangement is almost akin to a show tune acting as an auditory companion to the lyrical content and Jackson’s vocal motifs filled throughout the song. It’s not the kind of the song you’d expect to feature on an album by a pop artist. Childhood is arguably one of the best examples of Jackson continuing to evolve as a songwriter while also steering away from traditional pop conventions. It would come to be one of the most emotionally cathartic songs on the album, with Jackson taking an introspective approach to the writing of the track. He would attempt to authentically explain his untraditional, yet benign relationship with children after facing scrutiny from child abuse allegations two years earlier. It cannot be argued that Michael has greatly influenced the sound and direction of pop music with classic pop tracks like Billie Jean, Beat It and a host of number one singles. Childhood, however, is the most essential song to understanding the artist beyond the moonwalk or the sequined glove, and rather as a human being who’s unorthodox lifestyle was a largely a product of his unorthodox past. As Michael began recording his own sublime vocals for the track, Porcaro would continue to flesh out the composition, developing a luscious soundscape, adding touches to the sparse slow jam nature of the track. He recollected, “I did the synth stuff, the pads and.. oh yes I did an acoustic guitar part on this! The guitar part on the chorus, very gentle, that’s me. It was a Kurzweil GX that has these guitar samples on it. That was the main thing I did on the song.” Mokran recollected on the development of the song with Michael, “I would say all the original ideas were there and he was adding on top of it. Even during the vocal sessions, he would have ideas to try on the track. At one point he wanted live strings but decided against it. We would try different keys for modulations of song, many different arrangements and edits, and he would do endless takes of vocals.” While You Are Not Alone may not be as experimental or eclectic as the rest of the album, it’s an impressive display of Jackson’s smooth vocals, demonstrating his supremacy at still delivering an exceptional ballad, thirty years into his career. Being the biggest celebrity of the latter part of the 20th century, Jackson was no stranger to being subjected to salacious tabloid fodder. Stories painting the star in a bizarre and strange light were rampant as Michael’s profile began to grow, and his eccentricities were magnified and subjected to hyperbole by the press. While Jackson was somewhat to blame for the arguably benign early tabloid stories, this precedent took a particularly insidious turn after the events of 1993. This extortion attempt fuelled an array of ex-employees selling fabricated stories to tabloids and details about the case being misconstrued. Jackson would also bring Jam in to work on the percussive elements of the track, as Michael was a big fan of the drum programming featured on Janet’s classic Rhythm Nation 1814 album. His contribution would also see a similar altering, as Hoffman recalled, “Jimmy came into the studio and played a fast hi-hat pattern, and again, Rene thought it was too pristine and really sounded a lot like what Jimmy had already done on Rhythm Nation six years earlier. So I took that and a sample of a robot and I triggered the robot with the hi-hat sounds.” He notes how Jackson and Jimmy looked at past artists for inspiration on the track, “Jimmy and MJ spent a fair amount of time listening to Sly and the family stone tracks for background arrangement ideas on “(2)Too Bad”. MJ had access to their multi-tracks so they even listened to those but I was not there to see that.” Basketball player Shaquille O’Neal would also contribute a rap during the bridge of the song, further bringing an urban quality to the track. Jackson would go on to perform a dazzling rendition in his 1996 short film Ghosts. Michael would include his cover of the classic Beatles track Come Together on the HIStory album. 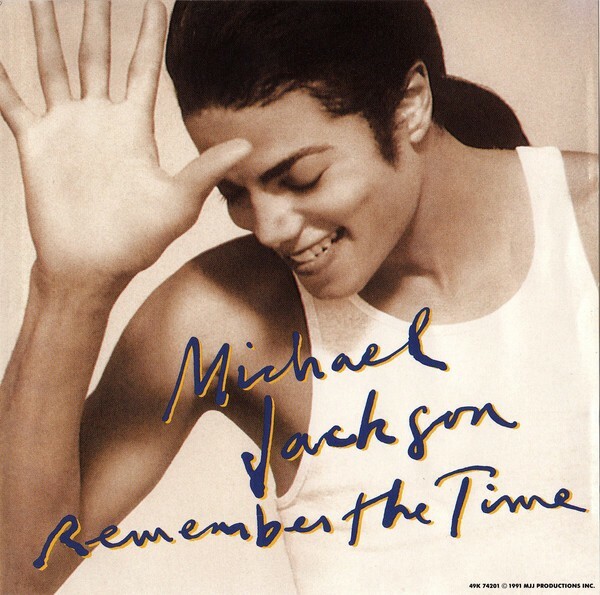 Interestingly, the song had previously been released on the single for Remember The Time featured on Michael’s previous album Dangerous. The recording of the song, however, took place in 1986 and would be heard by the public first with Jackson showcasing an electric performance at the end of the Moonwalker film. Bottrell recollected on the making of the track, “During the Bad sessions, Michael asked me to drive him to Westwood one night. During the drive, we played lots of Beatles songs he had compiled on a tape; he was pretty interested in my opinion, and I told him we should pick Come Together. Within a couple of days, I had thrown a track together, playing guitars and using some crude midi stuff.” He notes how his initial role as an engineer developed into a producer for the song, “In Michael’s case, “Come Together” would fall in that category. I was officially just an engineer, but I played and produced the whole track, (in very crude midi fashion) and never thought it was release material. But Michael supported and motivated me, and changed my life. . . and put it out.” The version featured on this album would differ slightly from the previously released track. Most noticeably, the bass is replaced and featured more prominently, and the track is significantly edited. Jackson’s vocals are the highlight, with the singer displaying his talent for producing a powerfully raw and soulful performance. Michael recollected on the recording, “I just went in and in one take started singing it. We kept it raw and funky. It was just spontaneous but I knew I wanted to do something with it.” There is a loose quality to Jackson’s vocals that meld with the spontaneous nature of the composition, bringing a softer and lighter tone to the album. Interestingly, the genesis of the song lyrically predates any other song released on the HIStory project, with Jackson writing the lyrics approximately around 1979, the same year he released his classic Off The Wall album. Handwritten lyrics for the track, entitled Little Suzy would appear in a personal notebook written circa 1978, which eventually went up for auction. The song would begin with a classical requiem, known as the Pie Jesu segment featured in Reqium Op.9, by classical composer Maurice Durufle. The Atlanta Symphony Orchestra and Chorus would perform the requiem featured on the track. Jackson had opened the classic ballad Will You Be There from previous album Dangerous in a similar fashion, with Beethoven’s Ninth Symphony performed by the Cleveland Orchestra. Hoffman noted the challenging task of replacing the orchestra, “Steve and Andrew Scheps completely redid the orchestra with synthesizers, which was extremely difficult with the technology of the 90’s. So they sat with Bruce in Studio 4 and rebuilt it using samples from the Synclavier and other synthesizers. 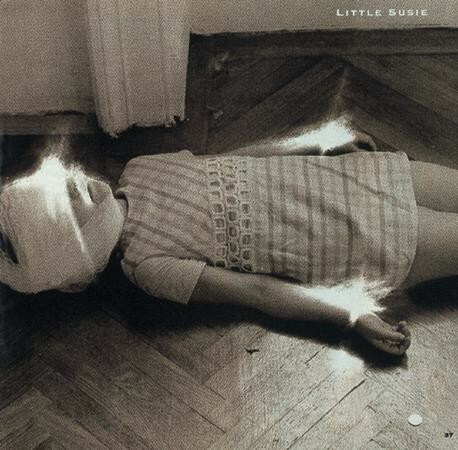 It was a massive undertaking, every part played by one and re orchestrating it the way Michael wanted it.” A visual companion of the track is presented in the HIStory CD booklet with a 1976 image from photographer Gottfried Helnwein entitled, Lichkind (Child of Light) recreated at Jackson’s request. Heniwein’s take on photography perfectly captures the lyrical content and essence of the track as one of Michael’s most ambitious and artistic. 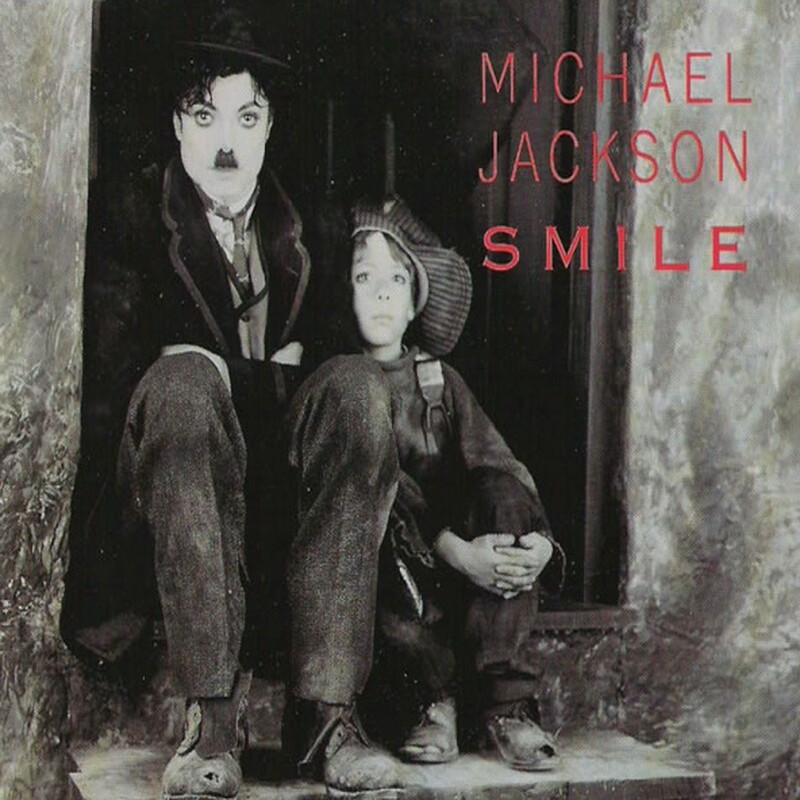 The final track on HIStory would appropriately be Jackson’s cover of the Charlie Chaplin song Smile. Composed by Chaplin and featured in the 1936 film Modern Times, the lyrics were written by John Turner and Geoffrey Parsons and added to the composition almost twenty years later. Jackson had always shown deep admiration and kinship to Chaplin, expressing this in a tribute photo-shoot in 1983, in which he stated “This is in memory of a great man who has touched the hearts of the world with his art of making people laugh and cry. You will always be in my heart. I love you, Charlie Chaplin.” Jackson also met with Chaplin’s relatives in 1988 during a stop of the Bad Tour in Europe. Once recorded, Jackson and Eddie DelLena had the task of going through each vocal take, extracting various elements from each performance such as vocal phrases to create the performance heard on the finished track. As Hoffman discussed further, “It was a massive undertaking, and any of the vocals that Michael sang on Smile would have been the take of a lifetime for any other artist! 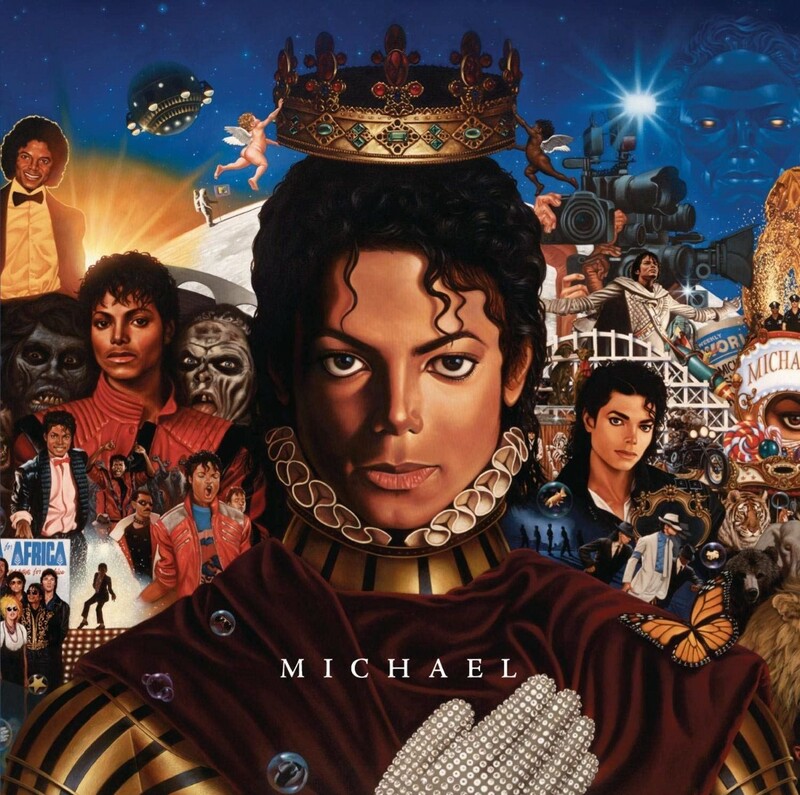 It was very meticulous and Michael’s choices were very purposely emotionally, to get the performance that you heard.” Jackson’s vocals are the highlight of the track, with the singer emoting the pathos of the song while also bringing a playful and theatrical quality to the vocals, most notably in the outro. HIStory began with a scream and ends with a smile, as Michael perfectly captures and presents a complex emotional journey throughout the album, There is simply no other track that would resonate as the closing song off an album as emotionally turbulent as HIStory like Smile does. While Jackson could not play any instruments, his unique way of communicating to musicians present in the studio how he wanted a song to sound was in full demonstration during the recording of Much Too Soon. As Hoffman notes, Michael “had the entire composition of the song stuck in his head which is really impressive and something we saw all through the progress of the record: He could easily sing all the parts in a song! He would say “The high strings would do this, the low strings would do this” He had all the arrangements in his head.” It’s somewhat of a travesty that such an amazing track would never be released during Jackson’s lifetime, as the song would be shelved and remain unreleased until a posthumous release in 2010. The released version, however, differs in arrangement from the original completed track, featuring strings and a harmonica solo. The released version pales in comparison to the original track, which will remain a raw unsung gem in Jackson’s catalog. Jackson would record a vast amount of songs during the HIStory sessions, all in various stages of completion. Tracks worked on during the production of preceding albums such as the Babyface collaboration Slave To The Rhythm and the Bad era track Do You Know Where Your Children Are, would be briefly re-worked and ultimately abandoned during these sessions. Another song created during these sessions, entitled Faces was originally due to feature Nelson Mandela reciting a spoken word poem, followed by a drum groove contributed by percussion group Stomp. Mandela would not contribute to the track, and it would continue to stay unreleased. The song is a highlight, not just for the intense percussive beat contributed by Stomp but also Jackson’s own convicting delivery of the spoken word poem. While 15 songs would ultimately make the final track-list of the album, others that were worked on would eventually find their place on the preceding album released two years later. Blood On The Dancefloor: HIStory In The Mix. 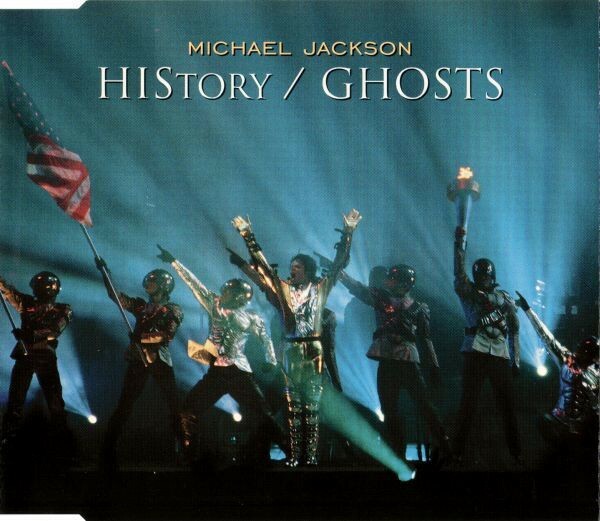 Jackson had originally wanted to release a maxi- single as a promotion for the HIStory tour, however, at the request of Sony, these new tracks would be bundled with various remixes of album tracks. Jackson was initially critical of the inclusion of remixes stating, “I don’t like that they come in and change my songs completely, but Sony says that the kids love remixes.” The purpose of the remixes was to market to an international audience as Jackson was preparing for the European leg of the HIStory tour. Possible contenders for inclusion on the album included tracks left over from previous sessions that needed minor work done to be completed. On The Line, a collaboration between Jackson and Babyface was reportedly a contender for the album, as was another track entitled In The Back. On The Line was originally due to be featured on the soundtrack to Spike Lee’s 1996 film Get On The Bus, however, these plans were ultimately abandoned and both tracks saw a release in full on the 2004 box set, The Ultimate Collection. Engineer Dave Way who was present for the sessions notes, “All the songs were from previous sessions and they were doing anything to find songs. I really felt a contrast between Dangerous and those sessions. During Dangerous there was a real buzz, and Michael was in great spirits… This was before those allegations had such an effect on him. But Blood On The Dancefloor was different, it was quiet. By the time I worked on the record, it was just Michael, Matt Forger, a few others and me. And Michael seemed unhappy; he was very secretive, something just wasn’t right with him.” Bottrell also notes that during the sessions Michael was “angry and abusive.” It’s clear that Jackson may have been going through some turbulent issues within his personal life at this time, and this would extend into the dark and gritty material featured on the album. 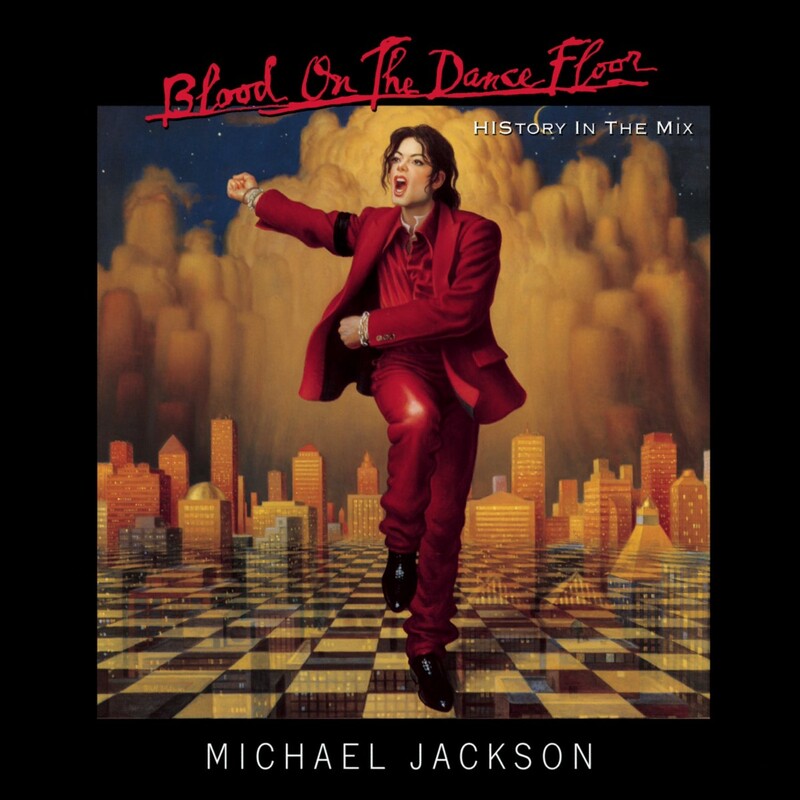 Blood On The Dancefloor: HIStory In The Mix was released on May 20, 1997, approximately two years after HIStory Past Present and Future: Book 1. The album would feature five new original tracks and eight remixes. It would go on to become the most successful remix album of all time, while achieving a somewhat lukewarm critical response. The five new original tracks featured on the album would become favourites among fans as Jackson continued to deliver exciting and artistically eclectic new material. The title of the track came to Jackson first, as recollected by Bottrell. 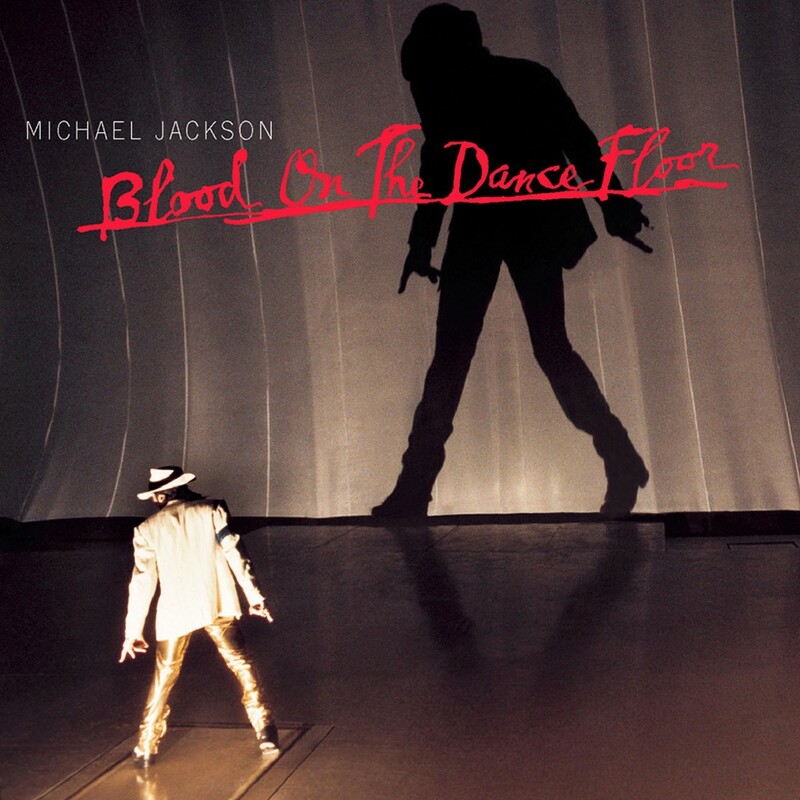 “Blood on the Dancefloor was a song I wrote for MJ during the sessions when Dangerous was written, sometime in 1988. I thought I’d be a clever salesman and I teased Michael about this great song I had called Blood on the Dancefloor. He was out of town and I was trying to tweak the song and this went on for weeks. He was really intrigued, so much so that before he ever heard what I did, he wrote his OWN Blood on the Dancefloor.” Michael would favour the title and use it for the untitled groove that Riley had recorded. As Riley noted, “I remember he came back with this melody, ‘Blood on the dance floor, blood on the dance floor.’ I was like, ‘Wow!’ He came up with these lyrics and harmonies. Then we just started building it up, layer by layer.” Jackson would originally include lyrics from an earlier composed track entitled Sunset Driver in the original version of the song, however, these lyrics would ultimately be scrapped during development. This time, Michael would enlist Buxer to assist in finishing the track as the musician notes, “We took Teddy’s DAT (Digital Audio Tape) and worked it over with a four-man crew.” Blood On The Dancefloor would ultimately be completed in Switzerland, approximately six years after it’s initial conception, and is one of the most kinetic dance anthems of Jackson’s latter career. The song would be released as a single featuring an explosive film clip directed by longtime Jackson collaborator Vincent Paterson. Two versions would be shot for the song, with one rejected for release by Sony. Jackson would begin working on Morphine during these sessions, writing lyrics based on his own battle with addiction to prescription drugs and his experience being admitted to rehab the previous year. The lyrics are dark, visceral and aggressive, complimenting the distorted and menacing composition of the song. Jackson samples audio from the 1980 film, The Elephant Man, adding to the warped visual image of the track. 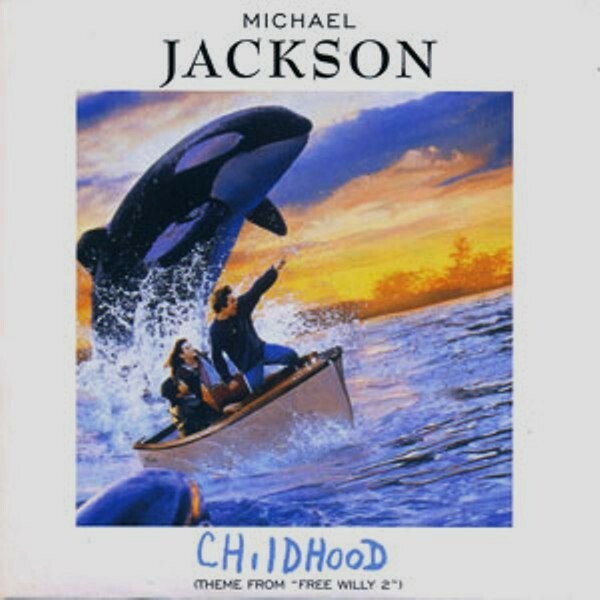 The hard-hitting composition of the verse and chorus is juxtaposed by an abrupt change in tempo during the bridge, incorporating piano and strings while Jackson changes his vocal delivery, demonstrating fragility in his voice. Hoffman notes that the song was largely completed during the HIStory sessions and not much work was needed to complete the track for HIStory In The Mix, “Really most of what you hear, like Morphine was complete during the HIStory sessions. There was not too much more that needed to be done apart from vocals and mixing on those. Those songs were kind of pulled off the HIStory record because we were under the pressure from Sony.” Bottrell, would contribute background vocals on the track, alongside Brad Buxer and engineer Jon Mooney adding to the heavy nature of the track. Bottrell recollected on the experience, “Michael and I sang a loose, rowdy chorus, and it was the most fun I had during those weeks.” The finished product is both confronting and exciting, displaying Michaels’ determination to explore new sounds and heavy subject nature while also challenging himself as a songwriter. Superfly Sister would be the one Bryan Loren/Jackson collaboration that would feature on HIStory In The Mix. Loren worked extensively with Michael during the early Dangerous sessions, working on tracks such as Man In Black, Work That Body, Homeless Bound and other songs that remained unreleased. Loren discussed the creation of the track, “I brought him the title, the track and the basic melody for what I was calling the chorus but he used what I was calling the chorus melody for the verse. It was the same kind of pocket but he used that for the verse.” Jackson wrote the lyrics within a few days and the song was recorded rather quickly. While the track would be worked on during the Dangerous sessions, it was not completed in time to be featured on the album. The song was then developed further in 1997, as HIStory In The Mix was being compiled. At Michael’s request, Loren would also work on another track entitled Seven Digits to complete for the album. Due to lack of time, Seven Digits was abandoned and work was resumed on Superfly Sister, which was already relatively finished. Loren would come back to the track, overdubbing guitar parts, recording a solo and adding some extra synths. The completed track is a funky and flourishing mix of various percussive sounds, an irresistible synth line and Jackson’s playful vocals and ad-libs. Another Dangerous session track that would be completed for HIStory In The Mix is Ghosts. 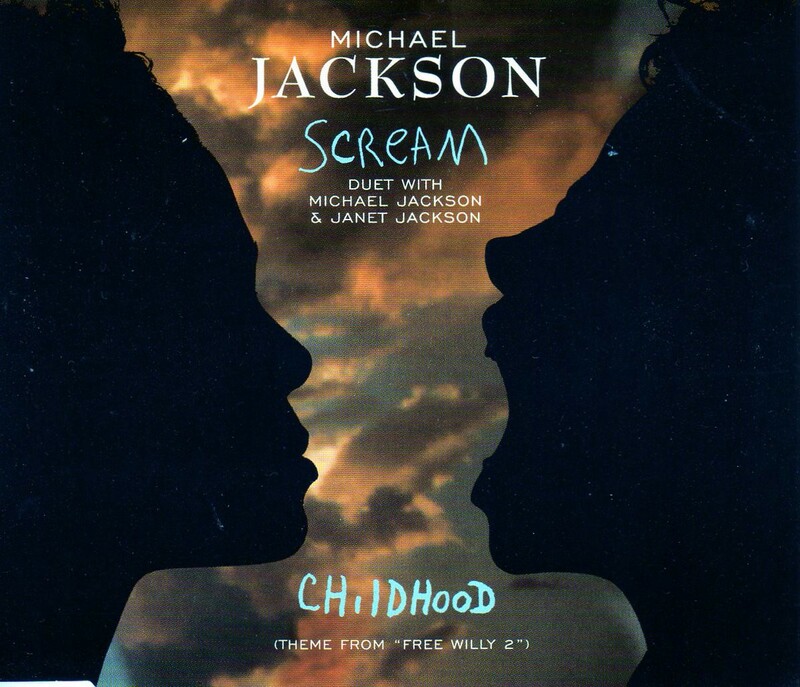 While Riley initially developed the track, Jackson would continue working on the song during the HIStory sessions as Hoffman notes, “Ghost was a rework from Dangerous as Teddy started the track, and Rene Moore worked on it quite a bit with Bruce and me during the fall of ‘95.” While the instrumental would not change drastically during development, Jackson would record his vocals for the track in hotel rooms while traveling on the HIStory tour. It’s clear from the material released on HIStory and Blood On The Dance Floor that Jackson was continuing to evolve as an artist while exploring new sounds and broadening his musical palette. The era would also feature some of Jackson’s greatest demonstrations of his talent as a songwriter as he expresses his emotional complexities through introspective lyrics. Michael recollected on his intention with the project and his personal highlights, “My favourite songs are Earth Song, Childhood and You Are Not Alone because I like songs with emotions and a message, and a sense of immortality. I like there to be some depth in the lyrics as well as a melodic simpleness that the whole world can sing them. That was my goal to capture that on those songs and I think I came pretty close.” Part of what also makes these sessions so exciting is the eclecticism of the released and unreleased content. While albums like Thriller and Bad may have defined pop music for an era, HIStory, and Blood On The Dancefloor: HIStory In The Mix will be Jackson’s crowning achievement as an artistically daring and accomplished masterpiece. Connect with The Double A-Side on social media!